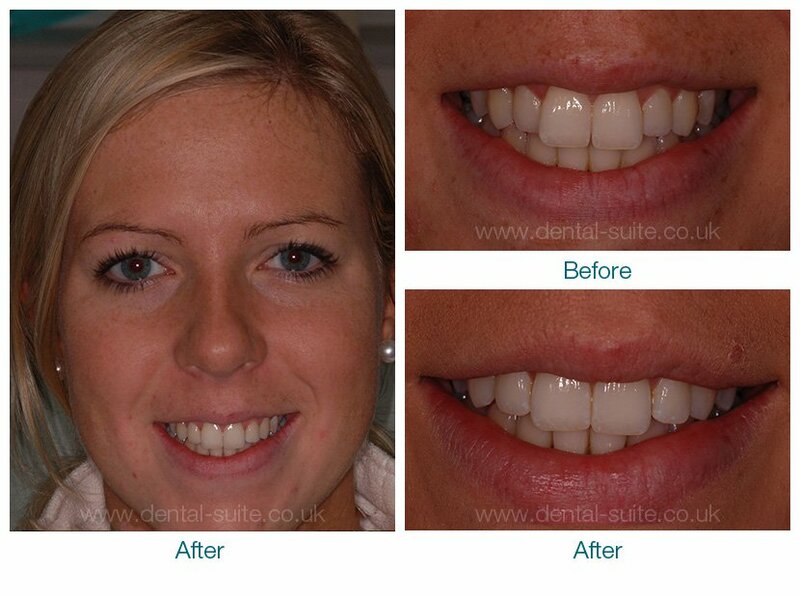 The STb brace is an orthodontic system that is fixed on the back of the front upper and lower teeth. The STb brace is designed to be comfortable, invisible, and provide little disruption when eating or talking. The brackets in the STb braces system are small, rounded and self-ligating. These features make them less intrusive than traditional metal brackets, and less painful because the self-ligating system applies gentle forces to move teeth into alignment. When wearing the STb brace, the brackets are placed behind the front teeth, which make them virtually invisible when smiling. 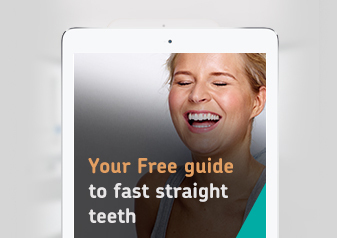 This is ideal for those individuals who wish to straighten teeth without an unsightly ‘train track’ brace. The only way to know whether you are a suitable candidate for STb braces is to arrange a consultation with an orthodontist trained in fitting STb braces. Because the components are small and bespoke, the level of skill involved in placing the brackets is very high. After a consultation, and if the orthodontist recommends STb braces, the overall health of teeth and gums is assessed and, upon satisfaction with the results, the orthodontist takes an impression of the teeth. Above all reasons for wearing STb braces, the most popular is the fact that they are subtle and fast acting. The braces are discrete, and unlike Invisalign, are worn 24 hours a day, 7 days a week. Because of the high level of commitment, mild to moderate over-crowding/over-lapping teeth or gaps can be straightened out in a matter of weeks. Treatment time does vary but, on average, STb braces straighten teeth faster than traditional braces.